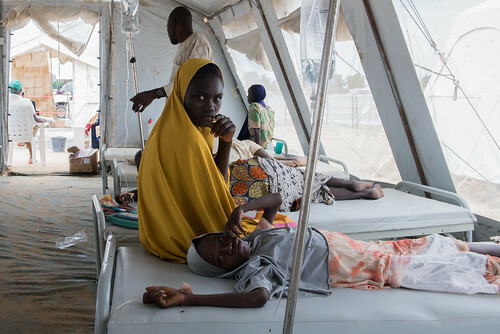 Cholera is a waterborne disease which thrives in environments lacking proper sanitation and hygiene, therefore outbreaks often happen in conflict settings when access to safe water is limited. 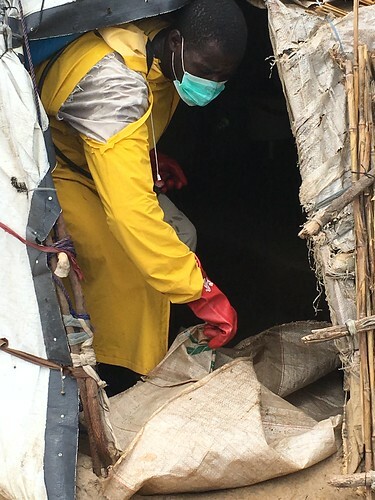 In the camps of Democratic Republic of Congo, 20 000 refugees who fled the Rwandan genocide in 1994 died from cholera and the disease is killing thousands today in war-torn Yemen. 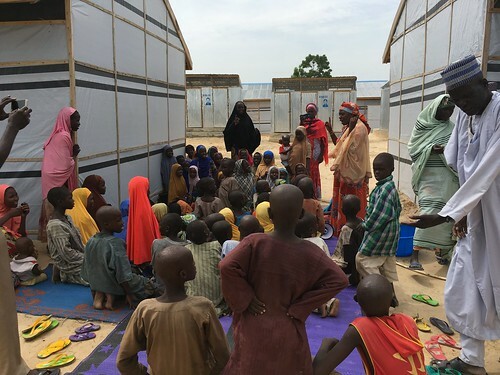 Since August 2017, an outbreak has emerged in north east Nigeria, where over 2 million people have fled their homes due to the conflict between the Nigerian army and non-state armed groups, such as Boko Haram. 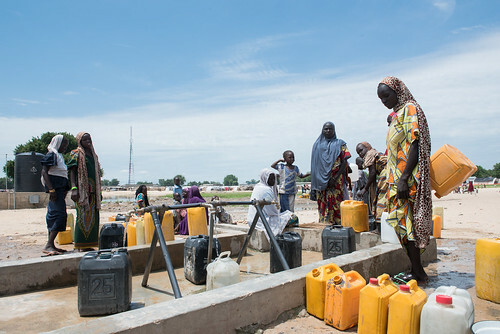 These people are living in camps for internally displaced people or among the local population, with poor access to safe water or latrines. 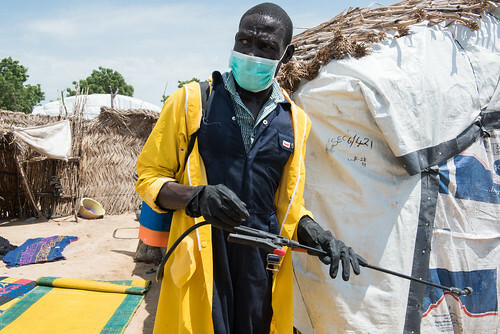 The European Commission's Humanitarian Aid Operations department reacted swiftly to the outbreak and has provided €1.3 million to Solidarités International to help contain the spread of the disease. 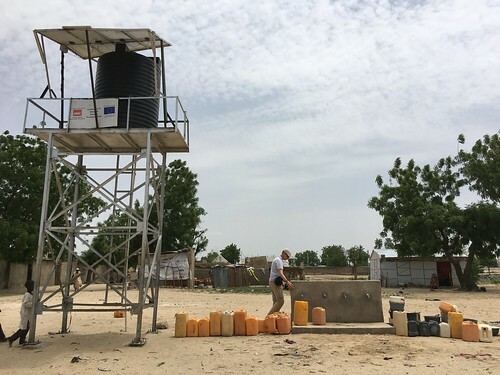 The funds have gone to the distribution of water purification tablets, rehabilitation of toilets, water-trucking of safe water and door-to-door prevention messages among the population. 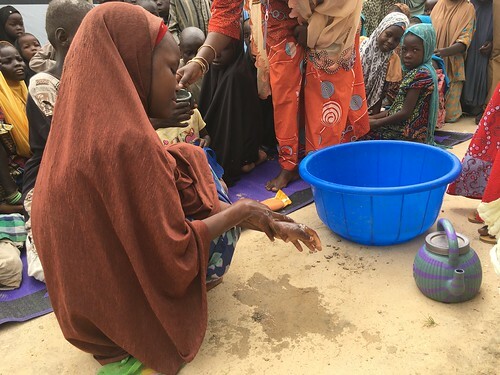 Over 40 000 people have benefited directly from these actions. 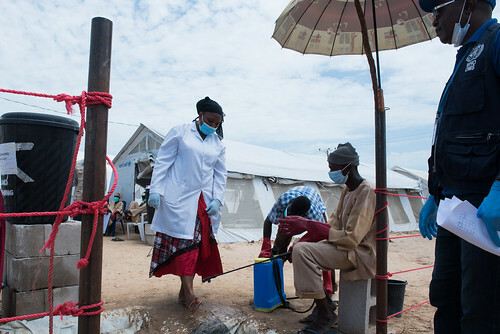 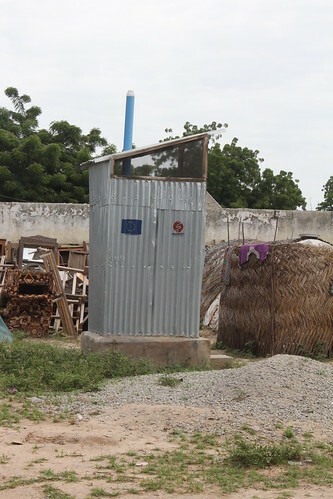 In the whole of West Africa, the EU has dedicated €5.2 million over the past five years for a close tracking of cholera outbreaks.